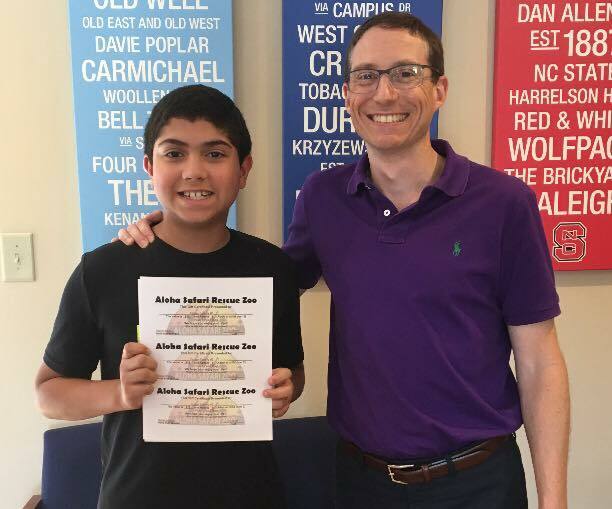 Congratulations to Andrew for being a winner of our True or False Contest! He got 100% correct way to go! 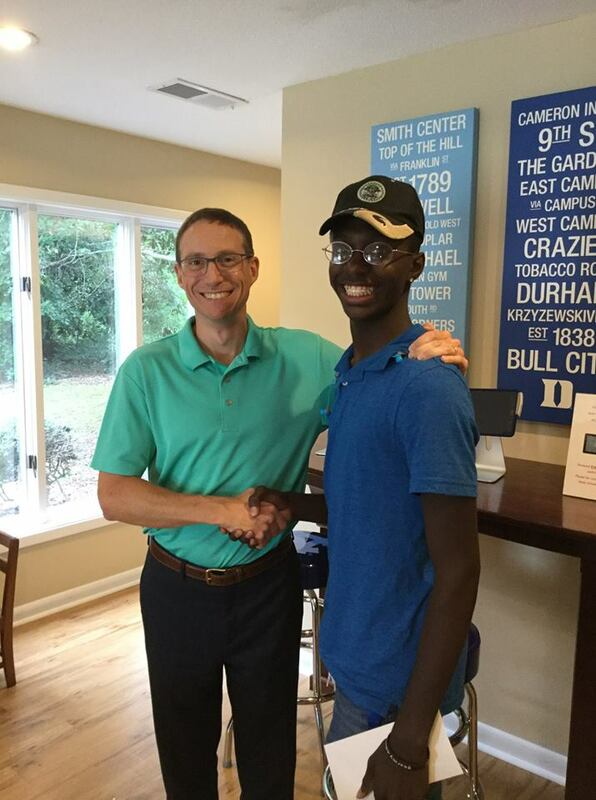 Congratulations to Darius for being a winner of our True or False Contest! He got 100% correct! Awesome! 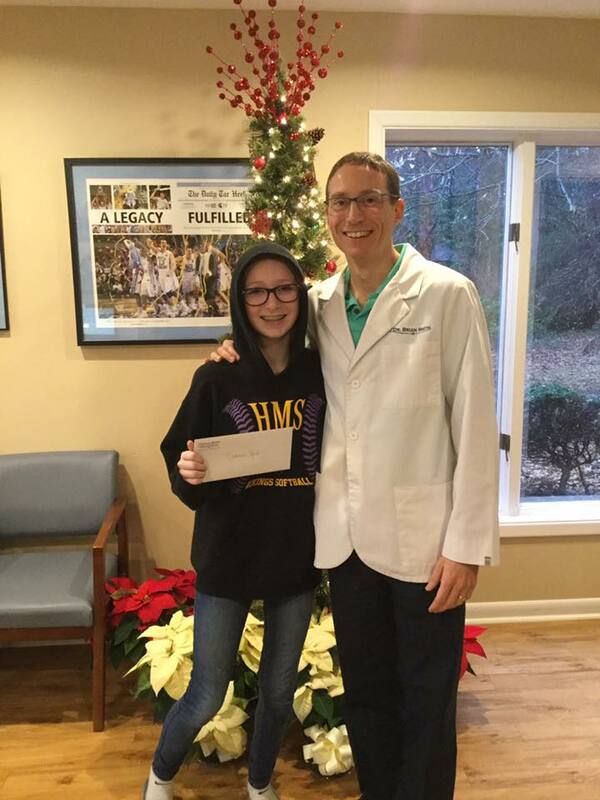 Congratulations to Haley for being our latest drawing winner! 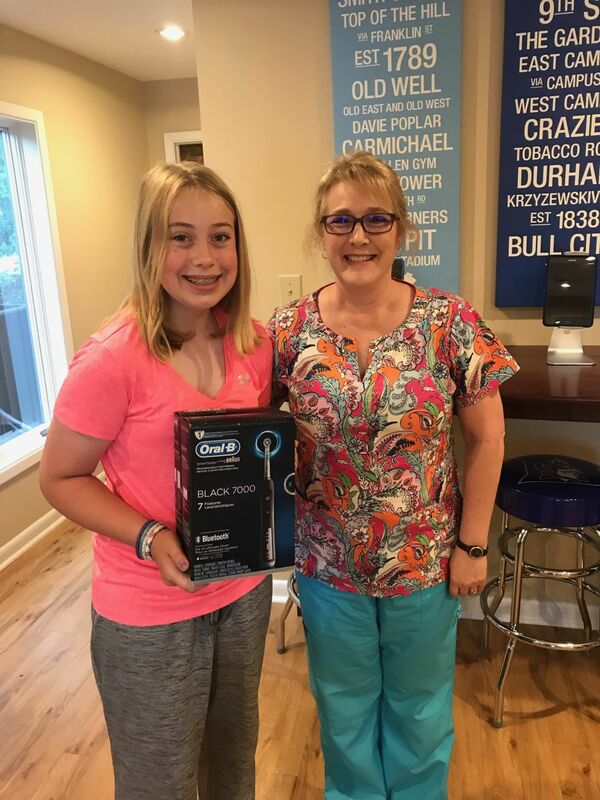 She won this awesome Oral-B electric toothbrush! 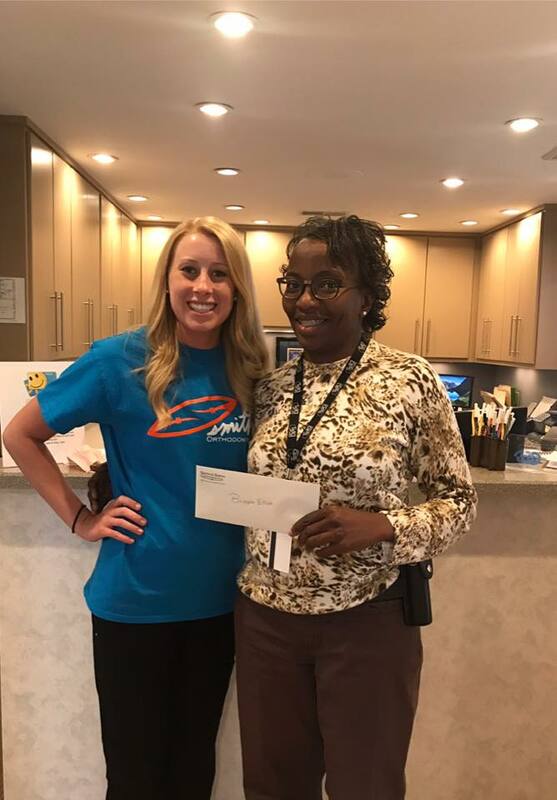 Congratulations to Bridgett for winning our "know your staff" contest! 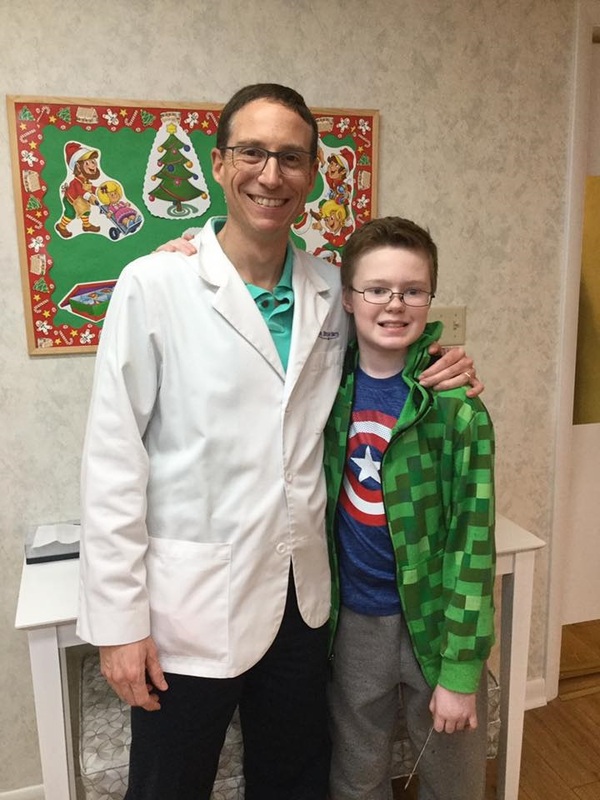 AJ won our Jingle Bell contest in December! 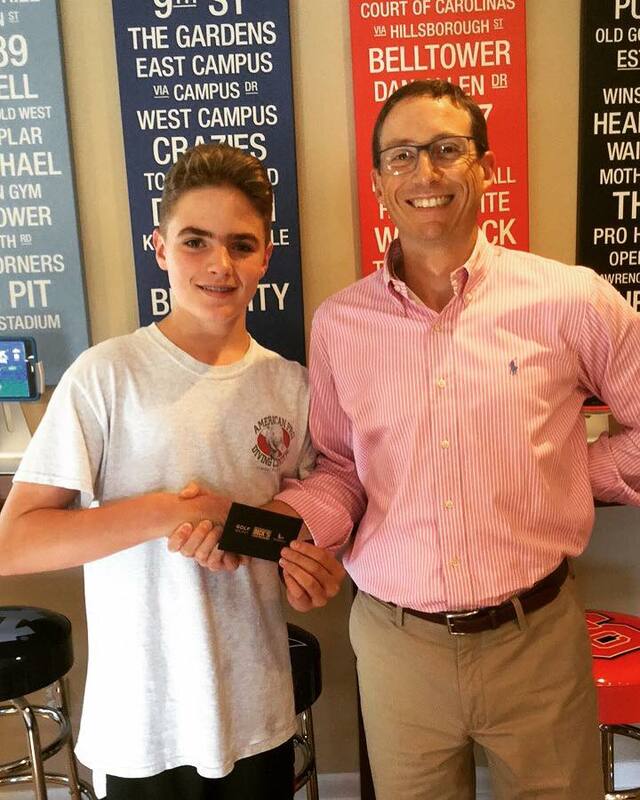 He won a $25 Visa gift card, Way to go AJ! 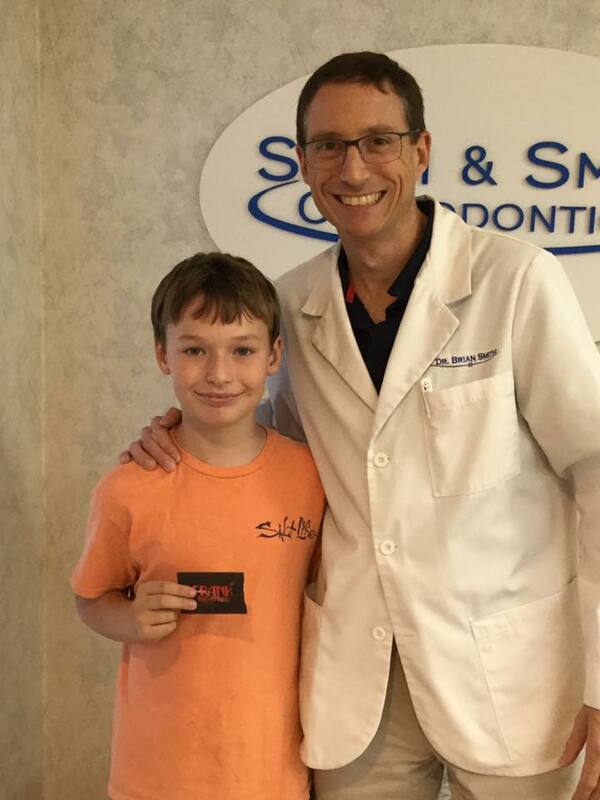 Congratulations to Cadenze for winning our quarterly drawing. 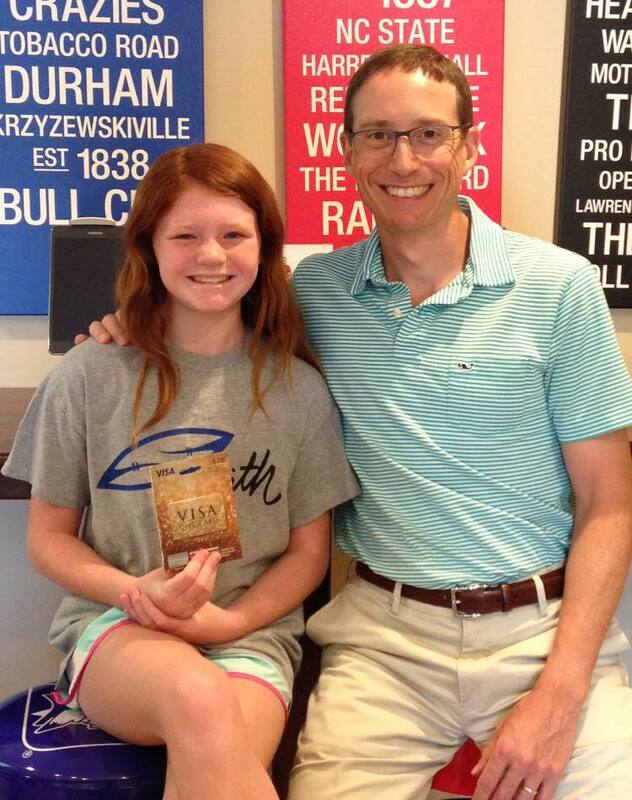 She won a gift certificate to Ovations Theater! 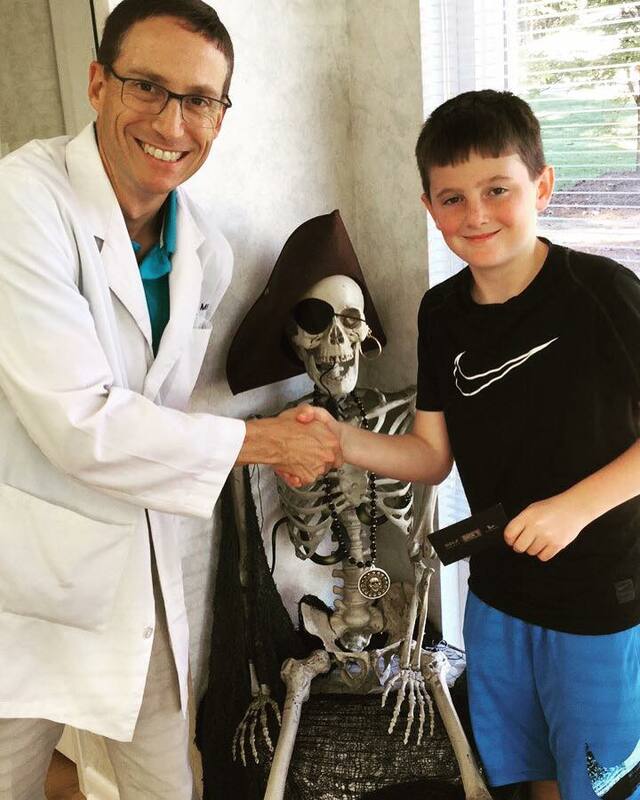 Way to go Trip for winning the pumpkin seed guessing contest. We see movies in Trips future! 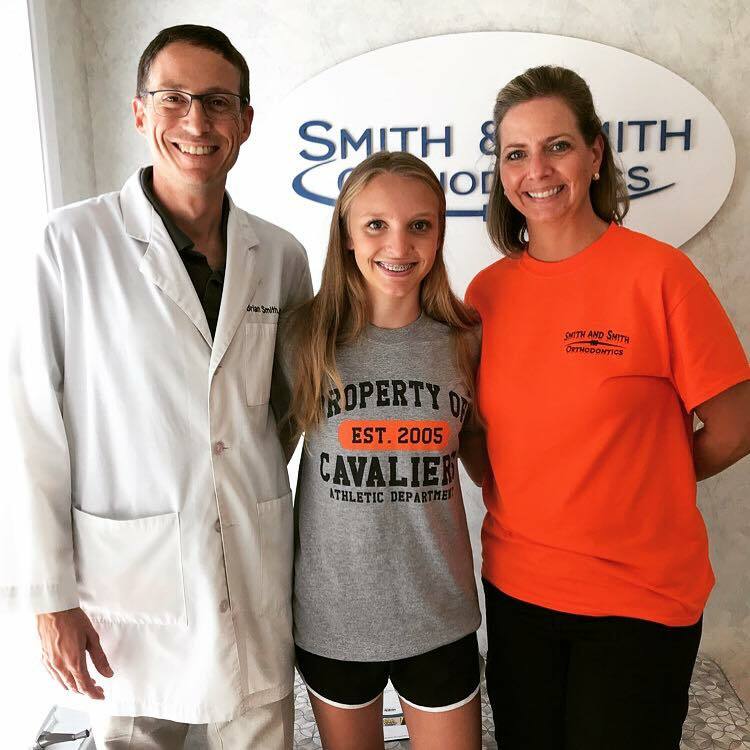 Congratulations to Maddoc, Blane and Hailey for winning our mascot matching contest! They each recieved gift cards to Dicks Sporting Goods! What does good brushing get you??? Free tickets for the State Fair!!! 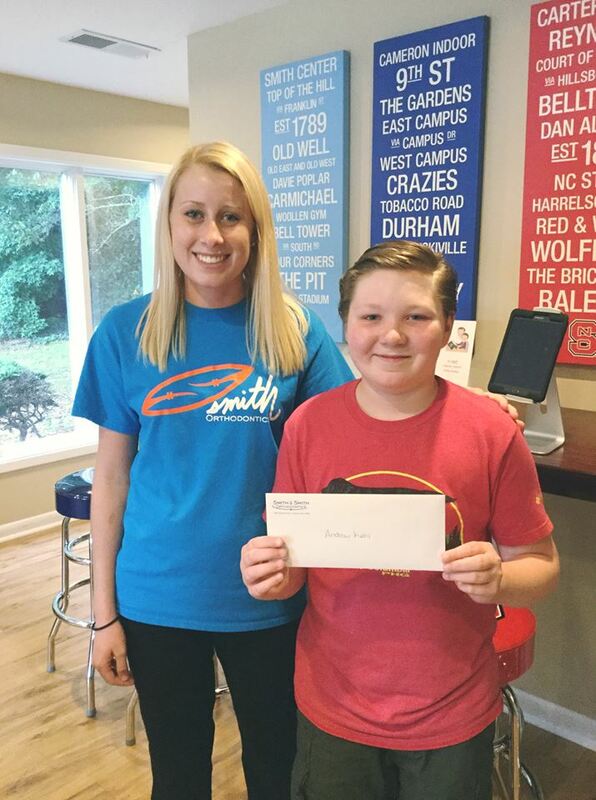 Congratulations to McKenzie our quarterly winner! 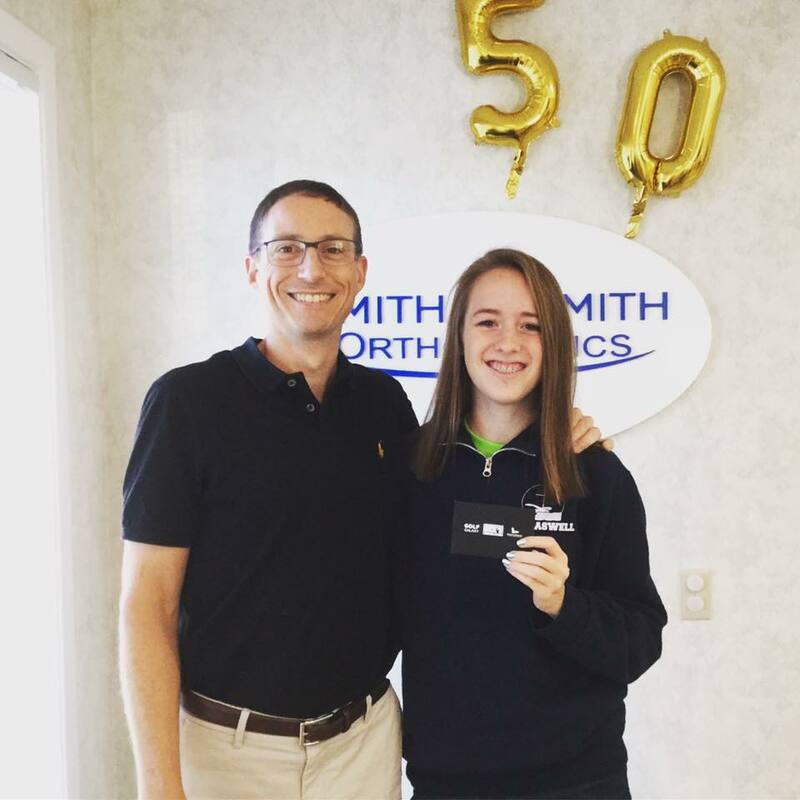 Check out our latest contest winner Kylie! Congratulations to Eric who won our latest contest "Can You Pair Us With Our Pets"? Enjoy your four tickets to Aloha Zoo!